It's no secret. 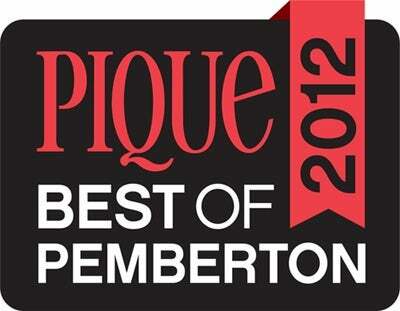 I love Pemberton. Born and raised in the Pemberton Valley I am the fourth generation of my family to call this beautiful valley home and this little slice of paradise has stolen my heart. I know the valley and the people and I truly enjoy sharing my love of Pemberton with others and helping them to find the perfect property to call home (or home away from home.) This is what drew me to real estate in the first place, and it what has kept me successful over the years.  I have been involved in real estate in Whistler and Pemberton for over 15 years. 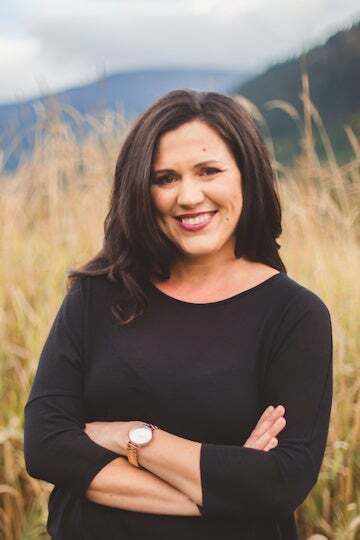 I started out as a conveyance coordinator with a real estate law team and then moved into an assistant position with a top Whistler Realtor®. I eventually branched out on my own in 2008 and never looked back. My previous positions have given me a solid background in administration, due diligence, and legal contracts. I have also continued to grow my knowledge and skills through ongoing education and practical experience. I am a dedicated member of the Pemberton community and believe strongly in community involvement and volunteerism. 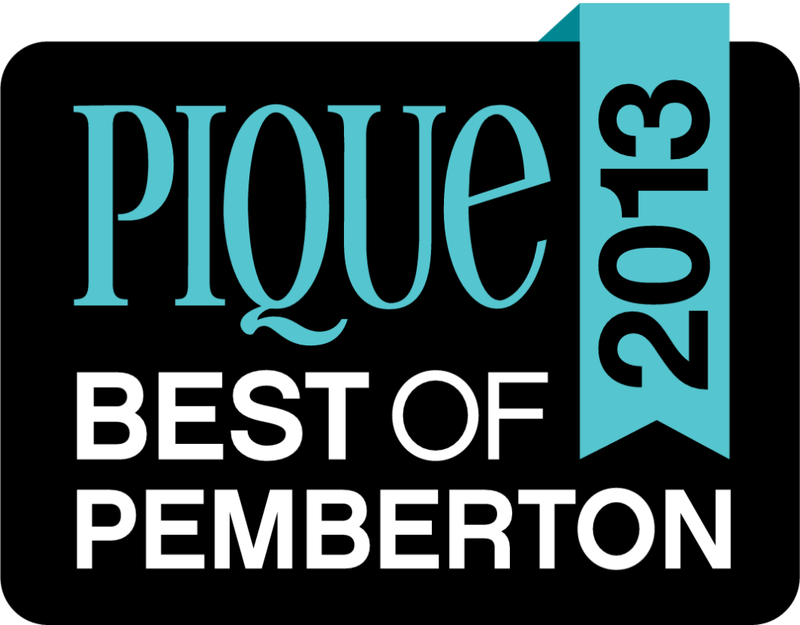 I am a sitting director on the board of the Pemberton Chamber of Commerce and Housing Coordinator for the Pemberton Refugee Resettlement Group as well as a board member on Stewardship Pemberton Society and The Pemberton Childcare Society. When not selling real estate, I can be found enjoying family time with my husband Geoff and son Ryder and indulging in some of the wonderful activities Pemberton has to offer - wake surfing, fishing, hiking and skiing. 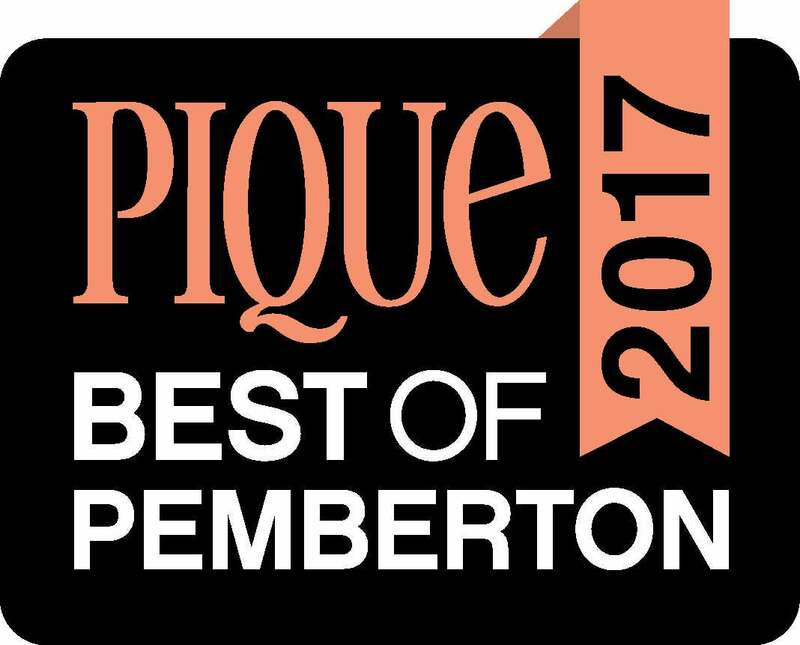 I am proud to be recognized as one of the top Realtors® in Pemberton having brought together more buyers and sellers in Pemberton than any other Realtor® since 2009. I have qualified for the Real Estate Board of Vancouver's Medallion Club every year since 2012 which recognizes the top 10% of Realtors® in their membership and was the only Pemberton based agent to qualify for the Presidents Club in 2018 recognizing the top 1% of Realtors® in the REBGV. 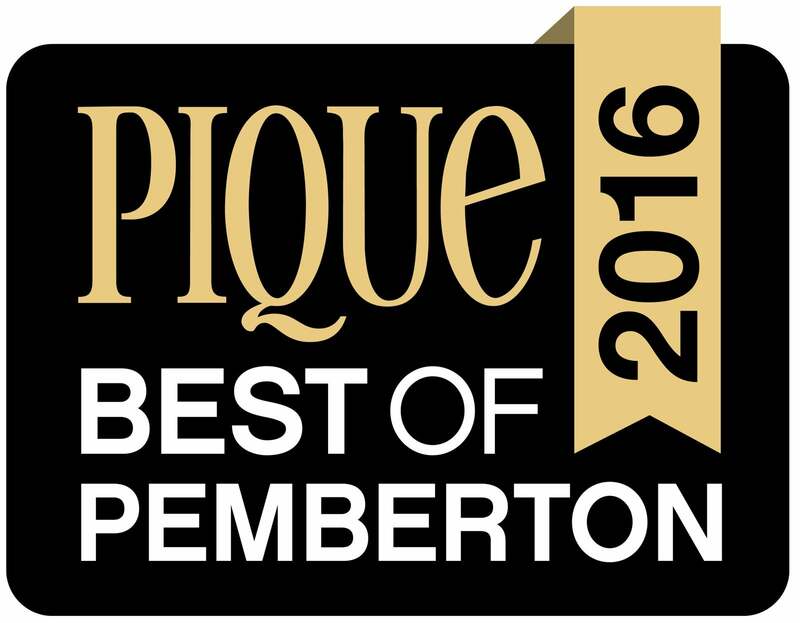 I am also honoured to be recognized as "Pemberton's Favourite Realtor®" by the readers of the Pique Newsmagazine year after year.